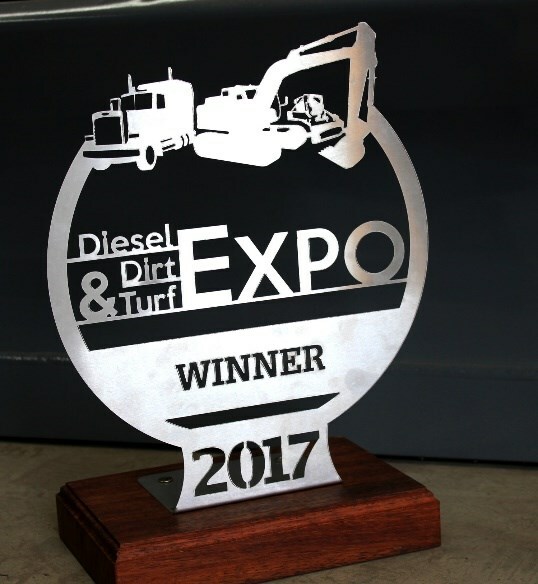 As the fourth Diesel Dirt &Turf Expo approaches, everyone in the earthmoving industry is looking forward to checking out the latest equipment attachments, processes and technology on display. If that’s not enough to whet the appetite, there’s a whole new line-up of great entertainment, food, beverage and hospitality facilities and for the first time, the chance for visitors to win more than $100,000 in fantastic Megaprizes. 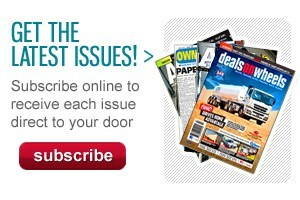 There are eleven prizes to be won, which range from a Kanga loader valued at $31,990 to a $900 Toro lawn mower. 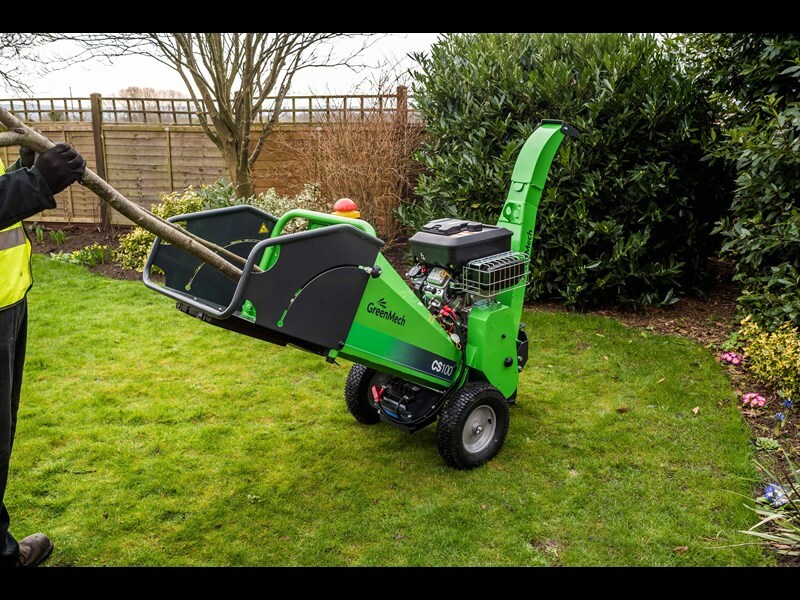 Other prizes include the amazing GreenMech mulcher valued at $11,720 and a selection of attachments from Digga, valued at $10,000. From Roo Attachments, there is a prize of $10,000 worth of attachments and the Auswide prize is a $9,000 equipment trailer. From Machines4U, there’s a $5,000 cash prize, and Truck Assist is supplying an amazing V8 race driving experience valued at $5,000. 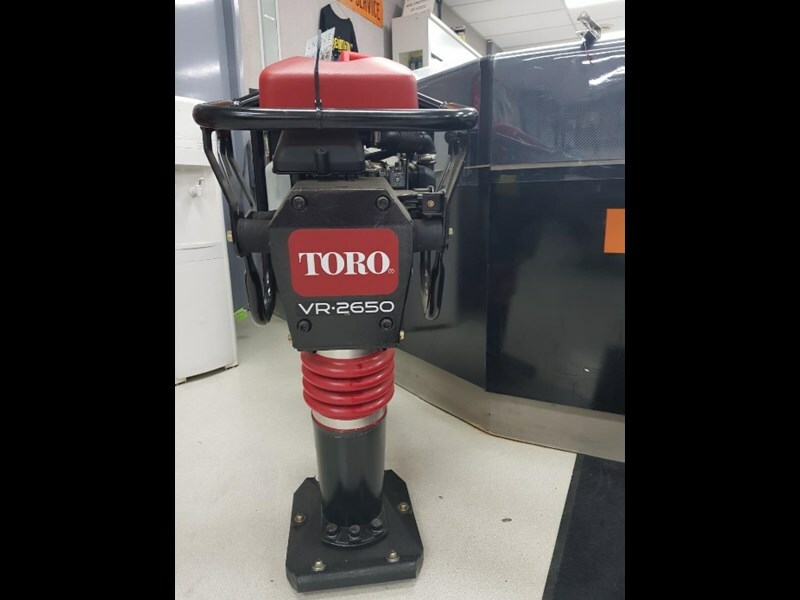 Another valuable prize is the latest Toro Timecutter with mulching kit ride-on mower valued at $8,800; a $5,000 cash card draw from Credit One, plus Semco is giving a Toro rammer valued at $3,300. To enter the draw for these fantastic Megaprizes, all visitors need to do is either register online or at any of the numerous kiosks located around the Expo; pick up your prize passport and have it stamped at the sites providing the prizes and stand by for the prize draw at the Machines4U stand on Sunday, 5th May. A feature of every Diesel Dirt &Turf Expos, the popular "operators challenge" that attracts a big crowd of equipment operators who compete for the cash prizes of up to $26,000. Sponsored by Porter equipment and Semco, these challenges have become a major attraction for any operator who wants bragging rights for the next 12 months, with the winner taking home an impressive trophy. 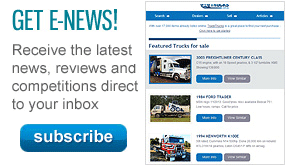 Everything you need to know about the 2019 National Diesel Dirt &Turf Expo can be found at www.Diesel Dirt &Turf Expo.com.au . Before your visit, check out who is exhibiting and where to find their site, expo location, how to enter the Megaprizes draw, latest news from exhibitors, how to get there, site map and accommodation.